At EasyPass driving school we pride ourselves on our reputation and our outstanding pass rates. 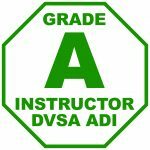 You will always receive 1-1 tuition from your driving instructor and you will find that our lesson prices are very competitive within the Newcastle area. We will always try our best to make every driving lesson with us as enjoyable and comfortable as possible and ensure that you are allocated an instructor that will meet your needs and requirements. All of our driving lesson will be conducted in a professional manner and spent on the road rather than parked up in a lay-by wasting your time and money. 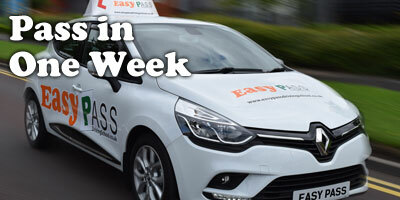 EasyPass driving school offers a variety of different driving lessons ranging from beginners offers from only £40 to intensive driving courses. 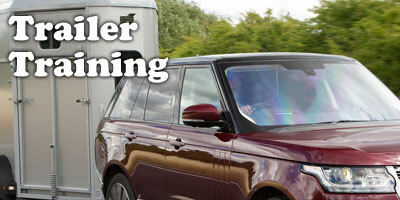 Our intensive driving courses in Newcastle start from only £309.00 and we offer anything from 2-40 hours per week. We cover all areas of Newcastle, Gateshead, Sunderland, South Tyneside and Darlington. From the North like Morpeth, to the East in areas such as Whitley Bay, North Shields, to more central places like Longbenton, Walker and Wallsend to the west in locations like Fenham, Westerhope and Prudhoe. 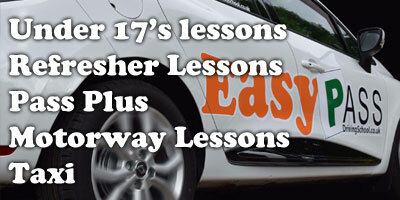 We also provide driving lessons in Gateshead and also intensive driving courses in Gateshead. These areas include Low Fell, Felling , Leam Lane, Pelaw, Dunston, Team Valley, Kibblesworth and Birtley. 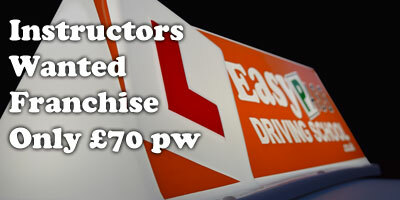 All of Our driving instructors in Newcastle, Gateshead, Sunderland, South Tyneside and Darlington. 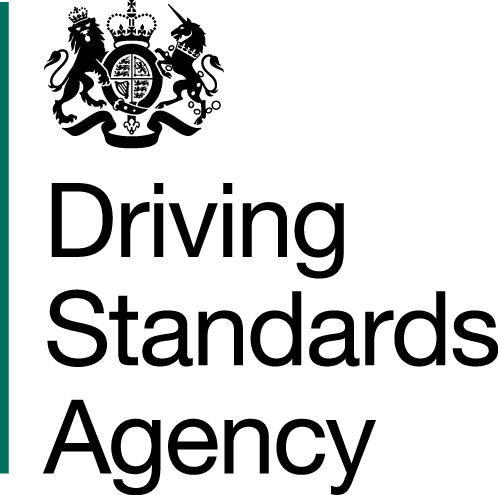 are all approved by the Driver & Vehicle Standards Agency and are friendly, patient and welcome nervous learners. 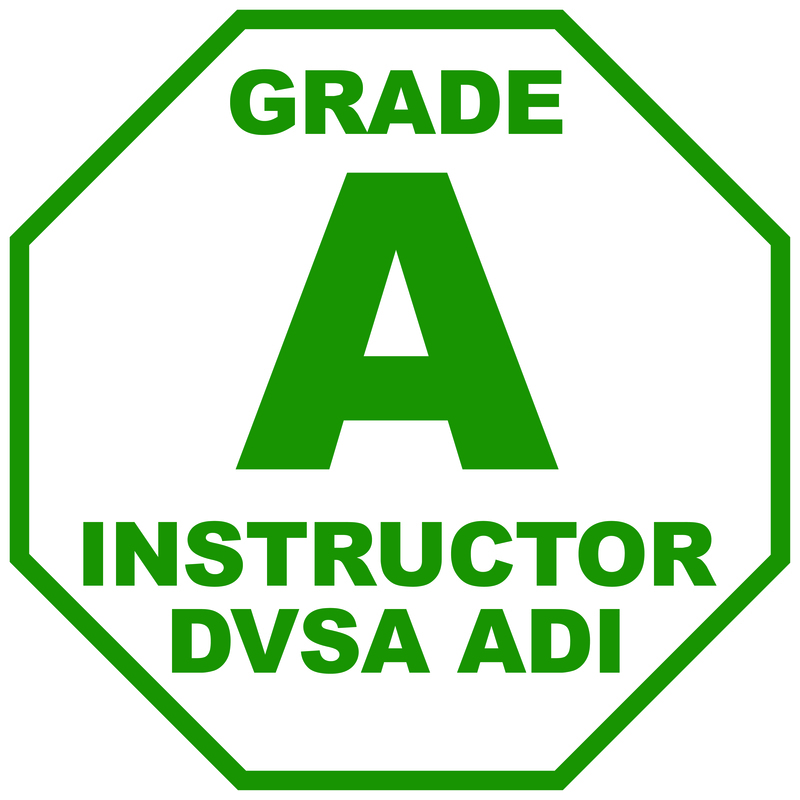 All our instructors are DVSA registered, CRB/DBS checked and undergo regular standard checks from the DVSA to ensure that teaching ability is at the required standard. We have a variety of different instructors to meet everyone’s needs and requirements for example if you are looking to book a intensive driving course in Newcastle you will be allocated an EasyPass instructor who specialises in courses so you know you’re in good hands. 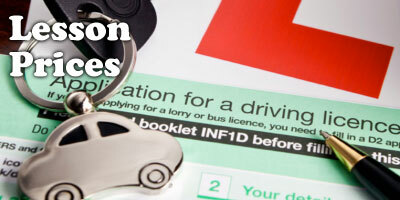 We also have automatic driving instructors in Newcastle both male and female available.